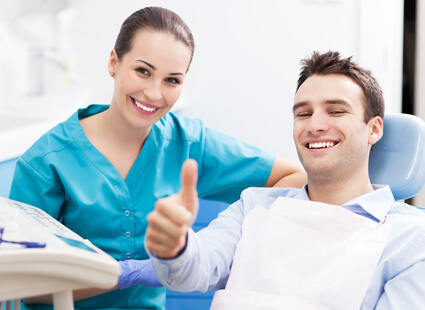 Tooth Extractions, Tooth Removal in Cronulla & Sutherland ""
The primary goal of Cronulla Dental Centre is the use of modern dentistry and the prevention of tooth loss. 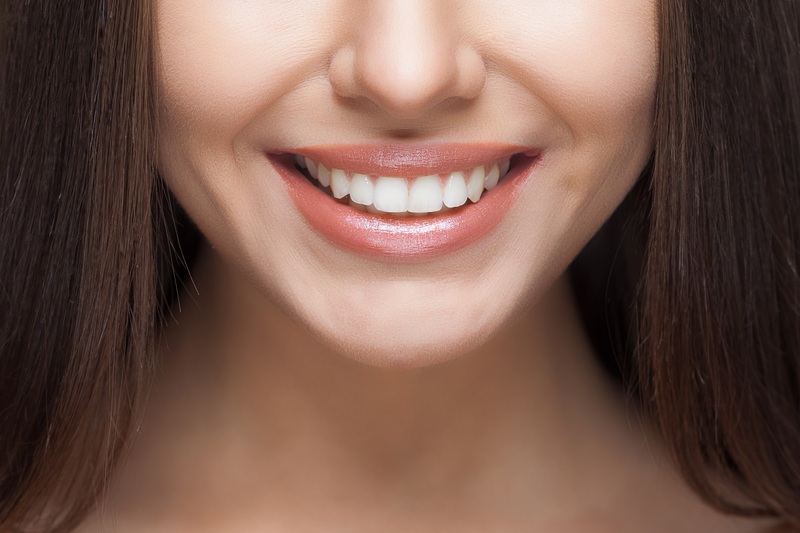 We take every possible measure to preserve, protect, and maintain teeth because the loss of a single tooth can drastically impact your dental health and appearance. Unfortunately, tooth removal is sometimes unavoidable. Our mouths are often too diminutive to house wisdom teeth, which appear in young adults aged 17 to 26.  Wisdom teeth, or third molars, usually erupt erroneously for most patients. It is wise to arrange for a personal consultation with Cronulla Dental Centre in regards to the extraction of wisdom teeth before they start to cause: pain, swelling, infection, and gum disease. Typically, it is ideal for a patient to undergo wisdom teeth extraction before the wisdom teeth disrupt the other teeth or decay, it is usually in the range of late teens the too early twenties. Depending on the case severity of the given patient, Cronulla Dental Centre may refer you to an oral surgeon for this procedure.